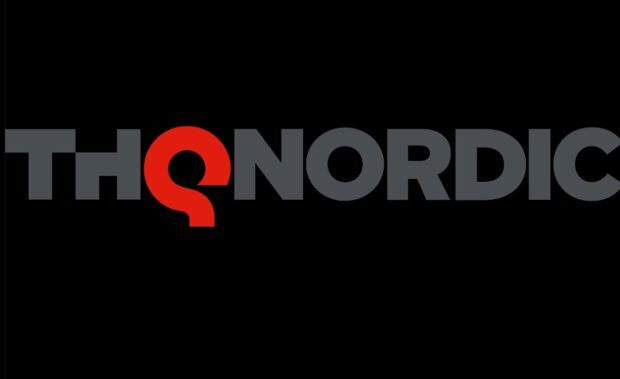 THQ Nordic GmbH has now announced its participation in PAX East 2019 event with a line-up of games it will be showing. The announced titles include Fade to Silence, Monster Jam Steel Titans, Aquanox Deep Descent and BioMutant. The Austrian video game publisher will have a dedicated stand on booth 18007 at the event which starts today on March 28th and lasts till March 31, 2019. You can check out the games and their decisions as mentioned in the press release below. Aquanox Deep Descent is a first person underwater vehicle shooter, which lets you control customizable ships to engage in fierce battles in the deep sea world of Aqua. Explore a deep sea dystopia torn by the struggle for resources and survival. 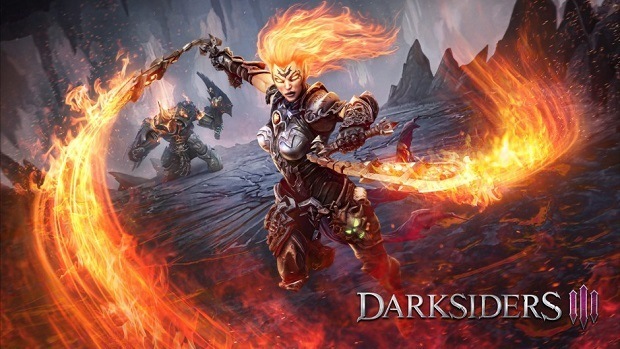 Experience a dark epic story – alone or with up to 4 players via online drop-in co-op. Finally, Biomutant will also also present at the event which is “an open-world, post-apocalyptic Kung-Fu fable RPG, with unique martial art styled combat system allowing you to mix melee, shooting and mutant ability action”. Biomutant is one of the games I’m personally looking forward to and according to the latest rumors, it’s scheduled to release sometime in July, 2019. This information was taken out of Biomutant’s SteamDB page. However, whenever it does, it will come out on PlayStation 4, Xbox One, PC. 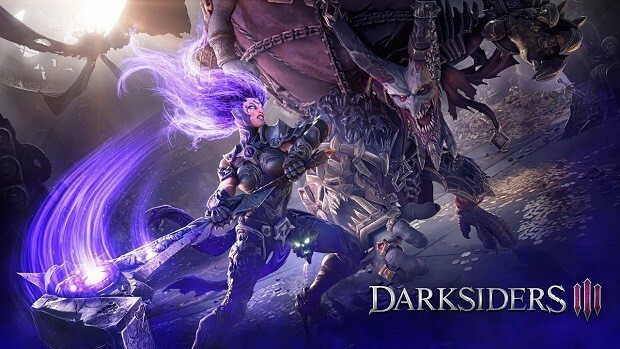 THQ is surely going to avail this opportunity to win fans back after its release of Darksiders 3 which wasn’t received very well by the community. Despite the recent updates, Many are still disappointed with the game’s combat, bosses, buggy platforming and more. Make sure to tune in today as this year’s PAX event is filled with new trailers, announcement and mostly like feature Gearbox Software’s latest Borderlands game. The publisher is not coming alone as it has also announced to bring HandyGames video game developer along to their booth which will show us indie games like VISIT OUR FAMILY, El Hijo, Through the Darkest of Times and Rad Rodgers Radical Edition.